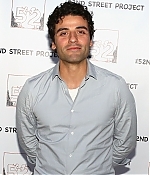 Oscar Isaac was in New York for the 52nd Street Project 2014 Benefit on May 12th. 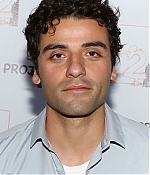 4 photos have been added to our site. Click on a thumbnail to see them in full view!